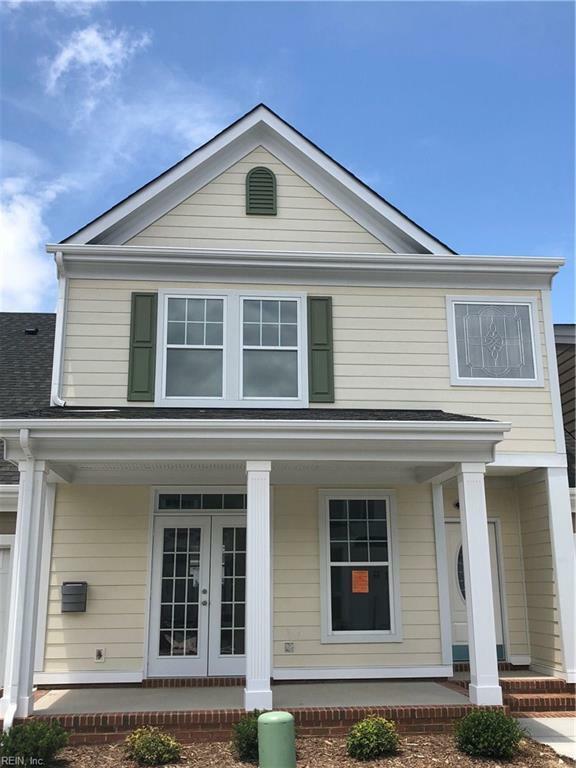 Hampton Model - Open concept new construction with welcoming front porch. The kitchen is great for entertaining and prep with a large island, quartz counter tops, 42" upper cabinets and stainless steel appliances, including a gas range! Quartz counter tops are also featured in the master and hall baths. More custom interior finishes include upgraded wood flooring and ceramic tile in baths and laundry.